This year we will be running our popular Solo Jazz Summer Courses again! The classes will be run as 4-week courses on Thursday nights. In this Course you will learn the Shim Sham plus an extra routine (TBC but it will be good 😀 ) so that you can comfortably dance it at the next social dance Plus an A to Z of Jazz steps. This is a perfect course to set you up for Level 2. Lots of fun, Lots of exercise and learning new skills which work wonders for your partnered swing dancing. In this Course you will learn The Big Apple so that you can comfortably dance it at the next social dance Plus an A to Z of Jazz steps. This is a perfect course to follow on from Level 1. 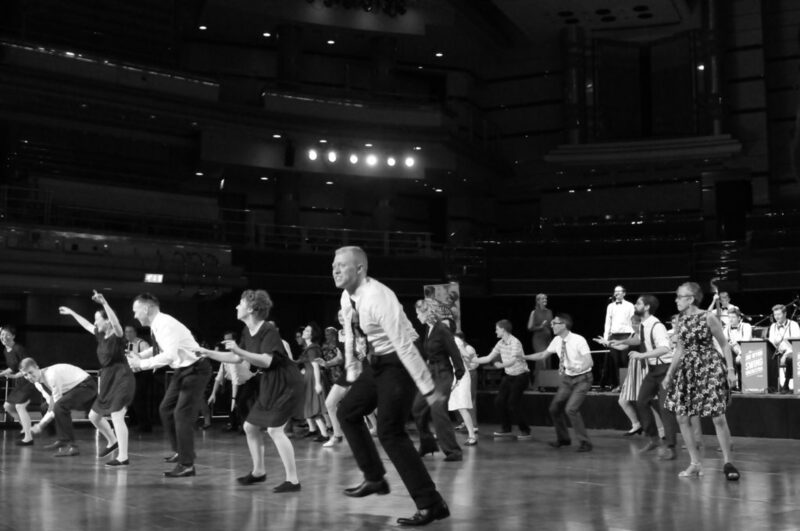 You will need some knowledge of jazz steps and Ideally have Learned the Shim sham and Tranky Do before. This class will work at a faster pace than Level 1. 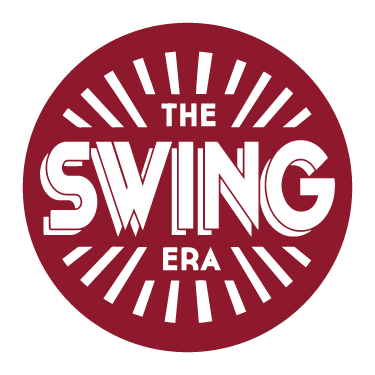 Lots of fun, Lots of exercise and learning new skills which work wonders for your partnered swing dancing.